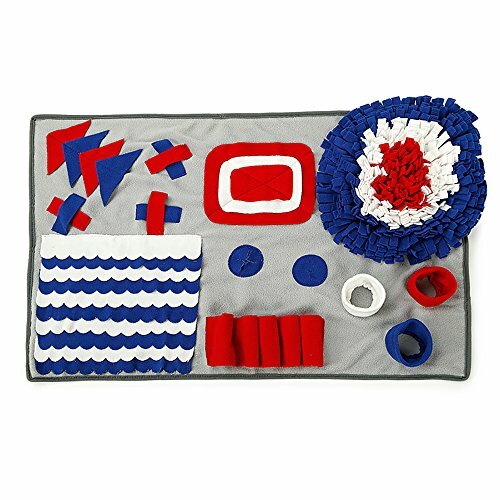 ♥ TRAIN YOUR DOG – Hide the snack or toy in the mat and guide the dogs to find out. 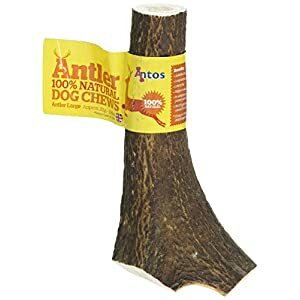 It helps to train your dog’s sense of smell. ♥ RELAX STRESS – Keep your dog mentally and physically stimulated. 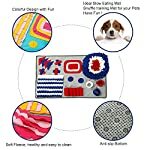 This dog play mat can help dogs relieve stress and relax when you leave it alone at home. 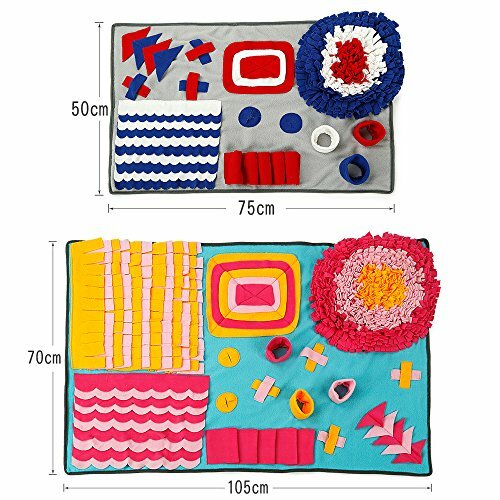 ♥ HIGH QUALITY – Made of antipilling polar fleece material, very strong and can not be torn. 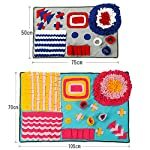 • Made of high quality non-toxic fabric. 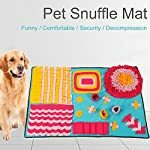 Why Choose TFENG Dog Snuffling Mat? Perfect for satisfying both body and mind! 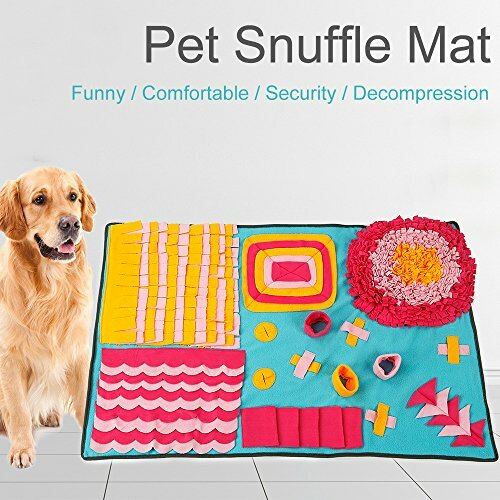 Snuffle mat stimulates animal’s natural foraging instinct. 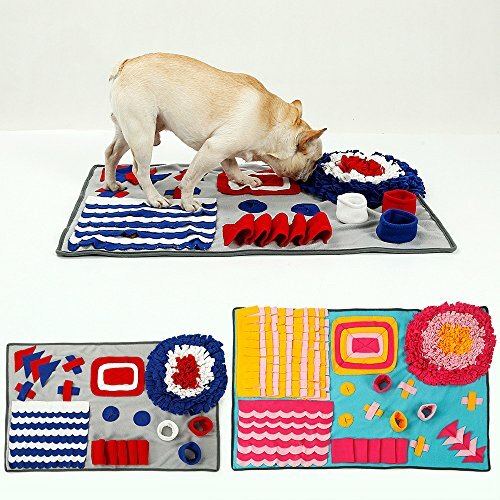 Everyday mealtime becomes an exciting game with TFENG Pet Snuffle Mat! Is your pet eating too fast? Or is your pet uninterested in food? Snuffle mat can help correct these bad eating habits! Start NOW before it’s too late and male your pet’s life so much better. 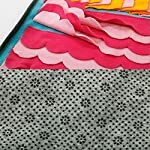 This mat is 100% machine washable and dryer safe! The material is strong enough to hold shape and not to be torn apart during cleaning process. 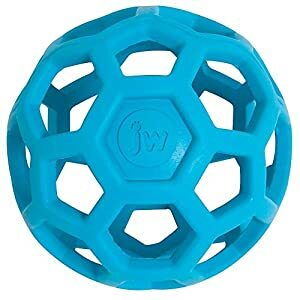 We developed our toys and training equipment for joint activities between human and dog. 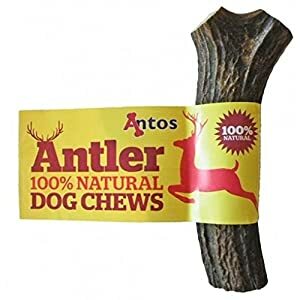 Please do not leave your dog alone with these products, as they might chew and/or swallow them. 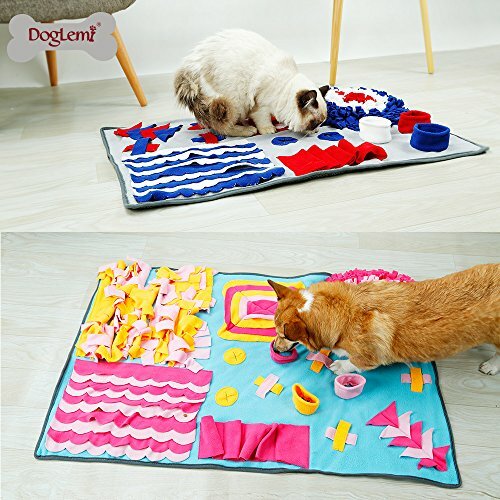 SLOW DOWN SPEEDY EATER – For those dogs eating dry food diets, use TFENG snuffle mat to make meal or snack times last longer. 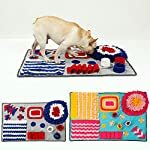 FOR DISABLED/RECOVERING/SENIOR DOG – The TFENG dog treat mat makes it easier for your pet to stay in a smaller area while still exerting mental energy. BEHAVIOR MODIFICATION – Slowly introduce your dog or cats or other pets to new sites, smells, and noises by allowing them to use the TFENG pet treat mat while anxiety-causing stimulus is nearby. 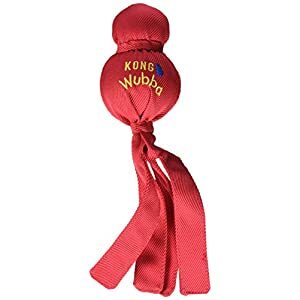 RELEASE ANXIETY – For dogs with separation anxiety or distress without being too passive to engage their brains when other interactive work-to-eat toys do. 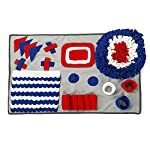 EXERCISE AT HOME – Inclement weather makes it harder to provide pets with physical activity – use the TFENG treat mat for dog to help expend mental energy instead!